Koorosh Zahrai is the Vice President of Business Development for Campbell Corner and has lived in Edmond since 1998. 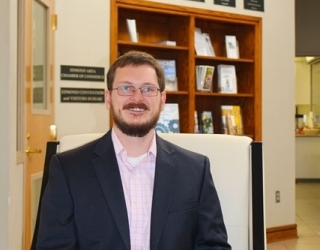 He joined EYP to network and learn more about the Edmond business community and through EYP events, he has met many bright, talented and successful young professionals. He enjoys talking about the issues that matter most to young people in Edmond. 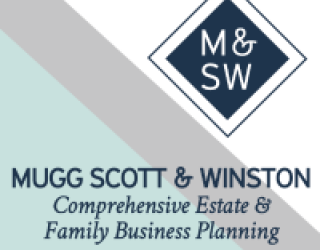 The law firm Mugg Scott & Winston seeks an experienced professional who is looking for an exciting challenge in a growing organization. The role of Firm Administrator includes supervision of non-attorney team members, a balance of strategic thinking and detailed implementation, and oversight of day-to-day operations of the firm. 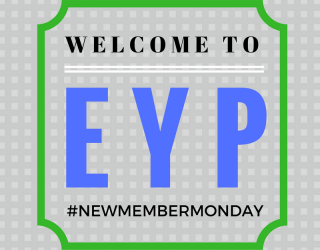 Each week, EYP recognizes new members in the organization. This group is constantly growing and changing and we love bringing in new members and fresh ideas! This week, we are excited to welcome Michael Hart, Abigail Marr, Braden Merritt and Joshua Toney. 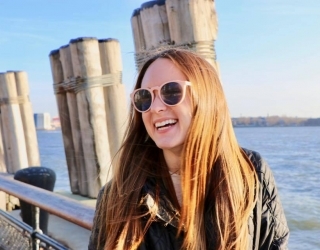 New Member Monday: Welcome Cassie, Marcus and Ruby! 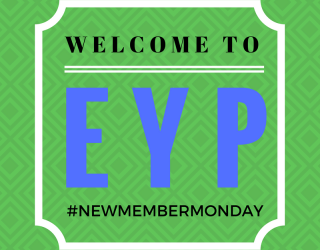 Each week, EYP recognizes new members in the organization. This group is constantly growing and changing and we love bringing in new members and fresh ideas! This week, our new members are from Crawford Family Funeral & Cremation Service. Each week, EYP recognizes new members in the organization. This group is constantly growing and changing and we love bringing in new members and fresh ideas! This week, our new members are Will Blanchard with Oklahoma Christian University, Blake Bonfiglio with American Red Cross, and Austin Manger with Oklahoma Natural Gas. 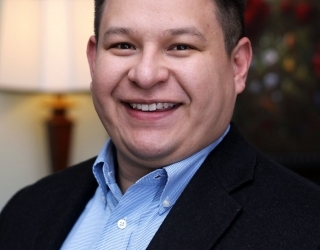 Matthew Leon is an Assistant Professor of Management in the College of Business at the University of Central Oklahoma and serves on the EYP Steering Committee. 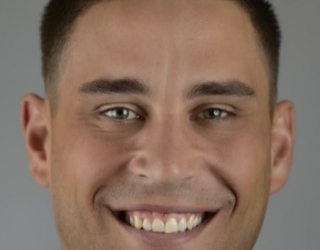 His experience includes Human Resources work in customer service, healthcare, manufacturing, and military settings with organizations such as Hertz, Boeing, and the U.S. military. Dan Slusarchuk is founder and CEO of Standards I.T., an Information Technology company that provides small business with exactly the amount of hardware and software support that it needs. 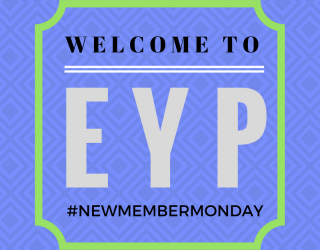 Each week, EYP recognizes new members in the organization. This group is constantly growing and changing and we love bringing in new members and fresh ideas! 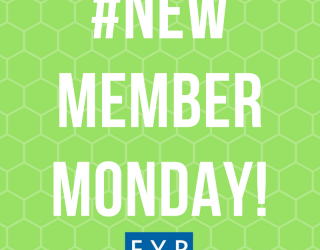 This week, our new members are Annalisa Douglass, owner of Okie Kids Playground, and Jonathan Johnson, Brand Manager for A-1 Freeman Moving Group. 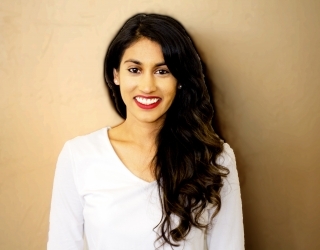 Manisha Patel is a Chiropractor & Acupuncturist at Teera Chiropractic & Acupuncture located in central Edmond. 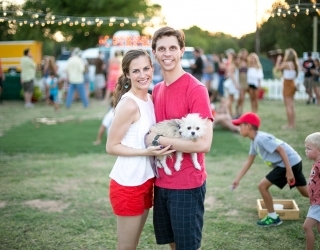 She joined Edmond Young Professionals last year and has been an involved and active member since joining. Earlier this week, Edmond Young Professionals hosted Scott Fischer, CEO of Dippin' Dots, at it's bi-monthly Leadership Latte Speaker Series. A native to Edmond, Scott shared his story on how he got to where he is now and provided young professionals with insight into his leadership role in the company and challenges he encountered while developing the international brand. 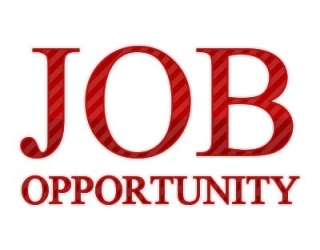 Looking for a fun job just by talking to your friends and neighbors? 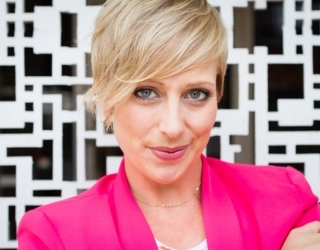 Join the Insurance Diva team as a performance-based producer! No insurance license, set your own hours and make money by helping us develop new markets for our broad line of insurance products. Just a few weeks into my internship, I'm still learning the dos and don'ts of the office and answering phone calls inquiring things I rarely know the answer to. In the midst of all the chaos of starting a new internship and reconnecting with the city that I grew up in, I began to think, "What makes Edmond, Oklahoma special"? The list-lover characteristic of my type A personality came out and I immediately began to jot down the top three reasons why Edmond is dear to my heart. Jordan Spencer is in the financial planning industry, where he helps individuals, families, and businesses plan for what they want life to look like in 30-40 year time horizon, and bring that reality into the present. He enjoys seeing the impact his industry has on future generations and works for the significance of others. EYP is lucky to have a member like Jordan who is willing to serve the Edmond community with such dedication. 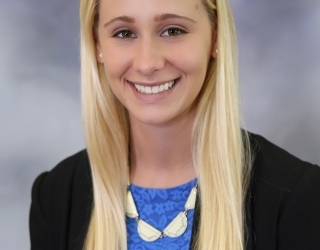 Courtney Bradford is the Marketing & Public Relations Assistant for the City of Edmond, where she helps produce various forms of media on behalf of the city including press releases, informational videos, brochures, print advertising, and more. She’s an involved member of the Edmond Chamber and EYP and has served on the Block Party Committee, Steering Committee, Co-Chaired the Children’s Area at the Edmond Arts Festival and is Captain of the EYP volleyball team. This month, EYP acknowledges Sammy Flores for his commitment to the organization. 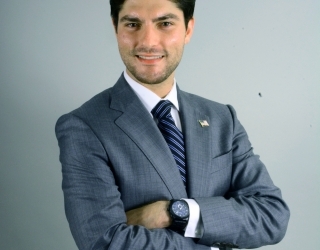 He has been an active member of EYP for five years and has served on the Steering Committee for three years. 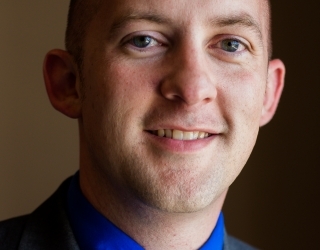 Matt is the manager of Baggerley Funeral Home and Memorial Park Funeral Home & Cemetery. He has been a part of Edmond since Fall of 2000, when he started his first degree at Oklahoma Christian University. He is a new father to two-month old Niko Everett Boydstun and he and his wife, Sarah, will celebrate five years of marriage this May. 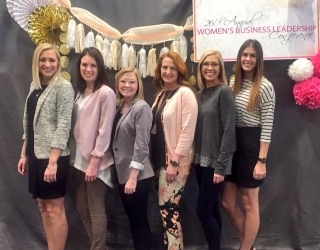 On March 8th, the Edmond Chamber staff attended the 26th Annual Women's Business Leadership Conference in Tulsa to learn from incredible speakers and develop their leadership skills from expert women leaders. Thursday morning, about 25 young professionals gathered at Quirk & Beans Coffee Bar to hear from speaker Nick Massey, who is a Certified Financial Planner and President of Massey Financial Services. 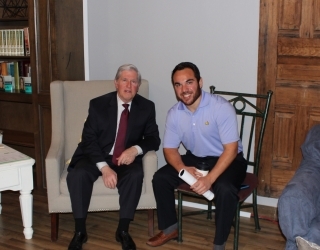 He told his story about the evolution of his career, shared his theory of "success is the only option" and gave insight on changes coming to Edmond. It is extremely rewarding to work at a non-profit organization that literally saves lives, while providing hope and healing to those forever changed by domestic violence, sexual assault and stalking. YWCA Oklahoma City operates the only certified emergency shelter in Oklahoma County, and offers a wide range of wrap around services to adult and child victims to provide a safe space to promote healing and to live a life free from violence. Yesterday, EYP’s and their families and friends met at AMF Boulevard Lanes for a night of bowling, pizza and fun! Staring at 5pm, guests enjoyed free pizza and soft drinks while mingling in a designated area of the bowling alley.